Apply day and night as needed. I love this cream and use it daily. 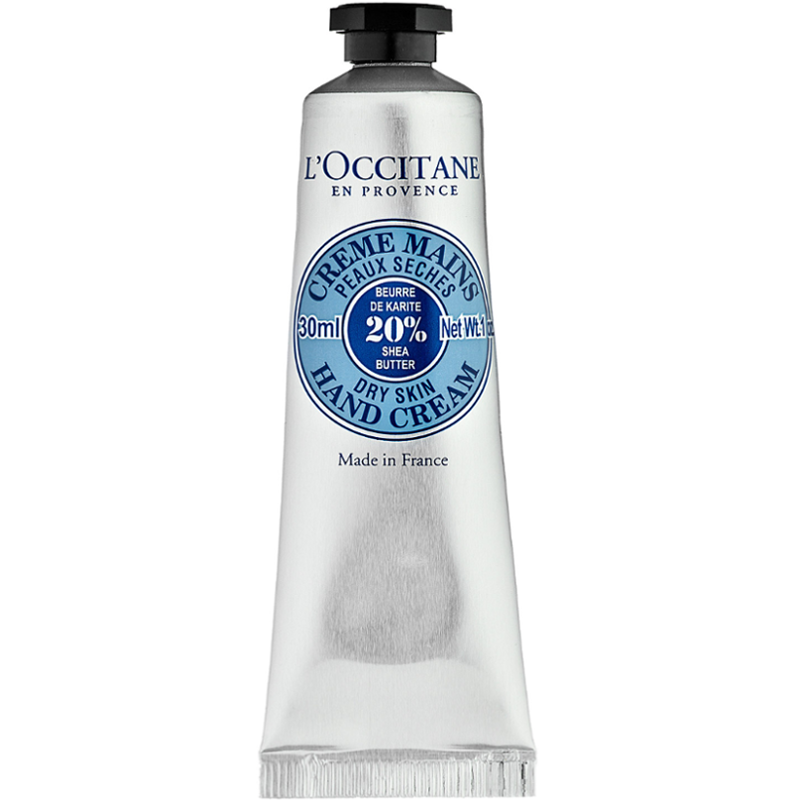 It gives a lot of moisture for my hand and I love the smell. This cream do not heals skin damages. If you are hardworking on the shopfloor, maybe it will not be enough. 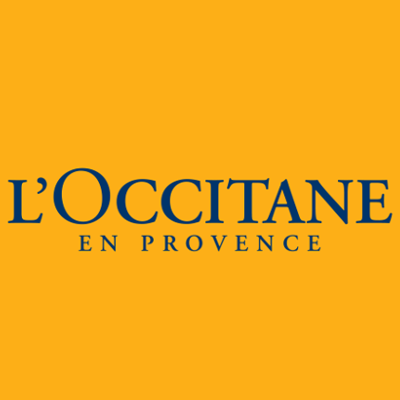 Hydrating, nourishing, widely available, high end brand, trusted brand. 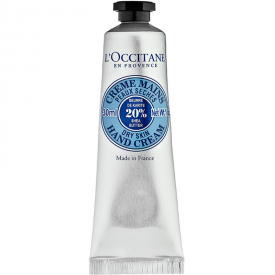 Of all the hand creams available from L'Occitane this is my least favourite, even though it is available every year. I am disappointed with its lack of fragrance although this may appeal to some users. It contains shea butter, which has good hydration properties and is usually an attractive feature for me. The packaging is quite retro and handy for the make up bag, and a space saver on the shelf as it stands on its cap. However I find the cap a little impractical for travelling as it can be easily lost when used on public transport, where a flip top is infinitely more usable. The product is more expensive than family brands but must have a lasting appeal for some users due to its continued production. The scent smells rich, clean and luxurious. It applies easily and isn't too greasy. I don't feel for the price my hands are particularly nourished. I am rather disappointed by this product. It receives really good reviews but my hands feel dry again not long after use. It doesn't withstand the winter weather combined with my very dry skin. I would probably give tubes as gifts as think people are always impressed with the brand and the packaging is very chic. I could never justify the price of this product for everyday use but I must admit to rather liking it. The cream has a very nice sweet scent and it absorbs well (but it does leave a layer that is noticeable). The impact is fairly ordinary for the price and probably isn't really worth it (though it does feel nice). This is a nice product, creamy, absorbs fast and smells decent. I am not convinced it is worth the price though. I get terribly dry and sore hands in cold weather and this does work well, but so do other cheaper products on the market. 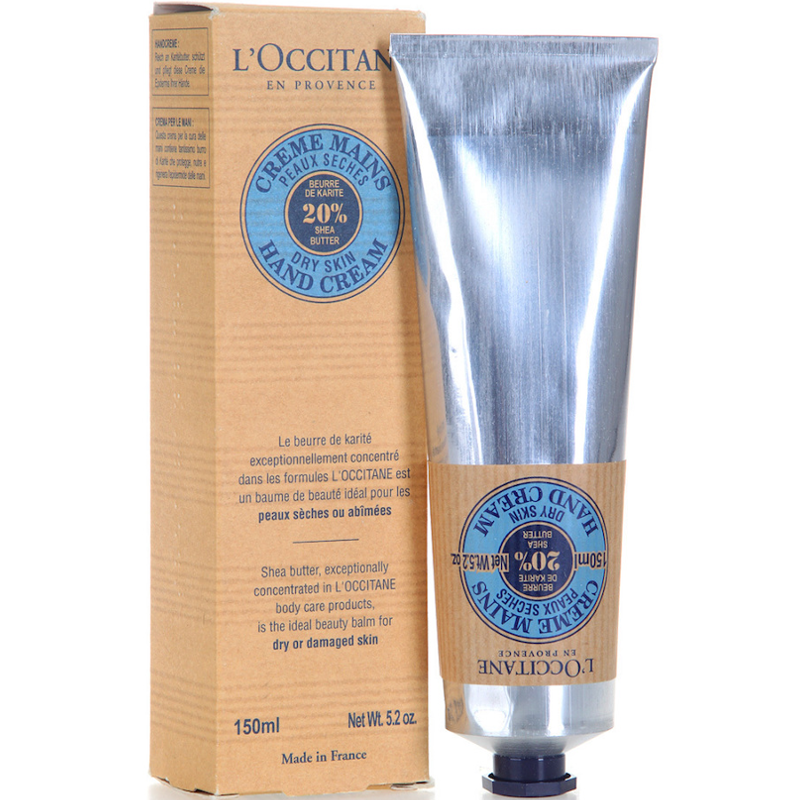 Not worth the price tag in my opinion, but if you want to splurge on a luxury hand cream it's up there with the good ones. 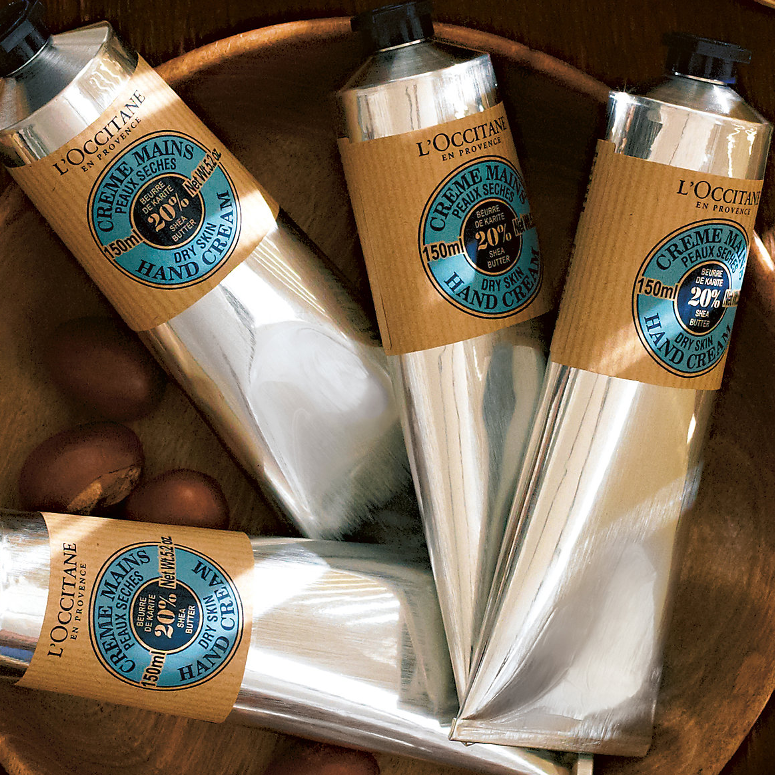 A luxury hand cream for tired hands.